The Six Nations is barely over, but there’s absolutely no time to dwell on Ireland’s disappointing campaign as all four provinces get set for quarter final action in the Champions and Challenge Cup. But how hard is it for the internationals to readjust to club rugby after being away in Irish Rugby camp for 8 weeks or so? Not very if you talk to Peter O’Mahony, who says it’s “too big a week” to not get stuck straight back in. “I don’t find it particularly hard [to readjust],” the Munster captain said with a shrug at Munster’s UL training base. “It’s too big a week not just to slot back in or hang around and kind of act differently or be quiet, because it’s knockout in Europe. “These are the games you want to be involved in and hopefully, whoever gets picked, it’s just a massive, massive week for the club. 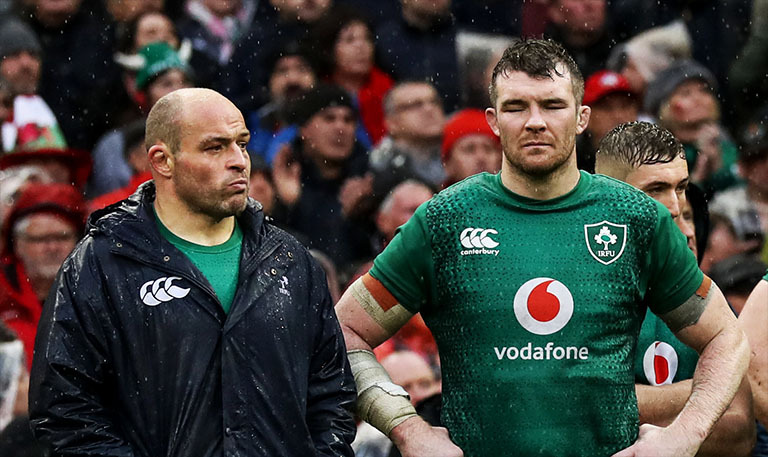 Ireland finished third in the Six Nations this year after defeats to both England and Wales, a far cry from their Grand Slam last year. 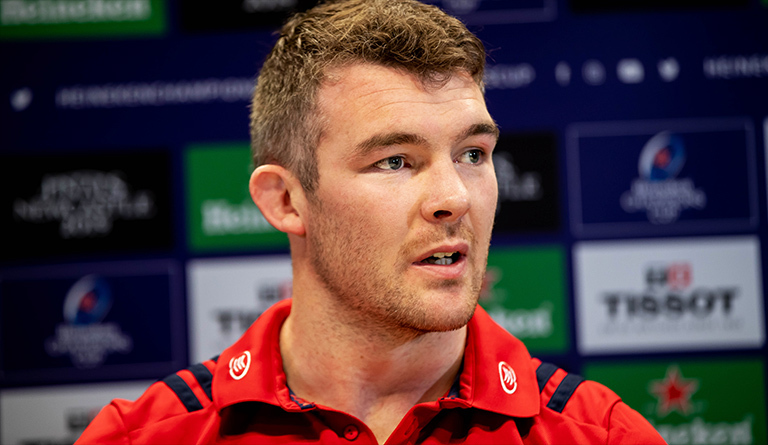 But O’Mahony said some of the reactions to their mishaps have been “strange” given the incredible run of results they’ve have those two games aside. “But that’s part of it. I mean, we’ve won 22 of the 25 games or something. I just felt there was a bit of a strange reaction to it. “But look, this is part of the game we’re in and I’ve certainly learned better over the last few years to say ‘right, that’s done now’. Because, as I said, it’s too big a week for me to be hanging around. Had a nice few days off, spent some time with the family and back in here to a great buzz. There’s a great buzz around here now, back into the lads.